RAPID CITY, S.D. 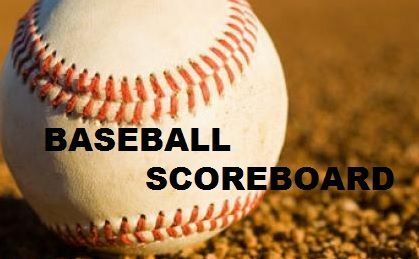 - Rapid City Central opened the 2019 high school baseball season with an 11-1 drubbing of Douglas Tuesday night. Starting Cobbler pitcher Mitch Sand got the win at McKeague Field in Rapid City. Sand pitched five innings and struck out 12 batters, giving up just four hits and one earned run. Sand allowed two base-unnes in the first inning but then settled in and shut down Douglas the rest of the way. Central put the game away in the fifth inning -- scoring five runs to give them a 9-1 lead.